Next month we plan on releasing our next major software update: Wild Apricot Version 5.9. Our last major release, Version 5.8, was released in August of this year. Void invoice: Instead of deleting an invoice, you’ll be able to void it and thus keep its financial history. This a step towards addressing other issues like deleting invoices when event registration is cancelled. Read more on our help wiki. Ability to check in guests without the main attendant present: This situation arises when one person pays for the registration of others, but fails to come. Currently you cannot check in a guest if the main attendant is not present. However, this will be solved in Version 5.9. Read more on our help wiki. Updates to the Slideshow gadget: You can now show slides in a random order and add text and links to pictures. Read more on our help wiki. 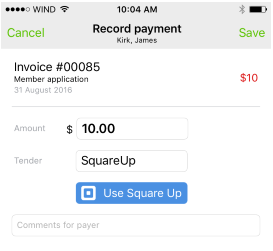 Square payments available on our mobile app: this is covered in the next section. We are also working on a number of other wishlist requests. You can see the full list in our Wishlist: Work in progress section. Using Wild Apricot's mobile app and Square's Register app, you can accept credit card payments from your mobile device and record those payments in your Wild Apricot account. 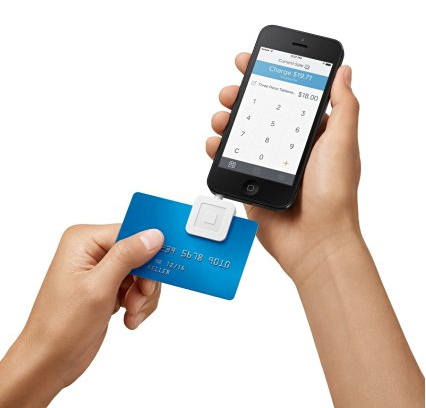 In addition to its payment processing services, Square provides a card reader attachment for mobile devices, allowing you to swipe a credit card with your phone. Without the card reader, you can just enter the credit card details. Before you can use Square to accept payments from your Wild Apricot app, you need to enable Square integration within your Wild Apricot account. You can enable Square in addition to any payment processor you're currently using to accept online payments on your Wild Apricot site. After you enable Square integration with Wild Apricot, you can accept credit card payments from your Wild Apricot mobile app by clicking the Use Square Up button that now appears on every invoice with an outstanding balance. You’ll then be asked for permission to open the Square Register app. From the Register app, enter the credit card number or use the card reader to swipe the card. Once you complete the transaction, you will be returned to your Wild Apricot app, and the payment details will be recorded in your Wild Apricot account. Consider downloading our free mobile app for iOS or Android. 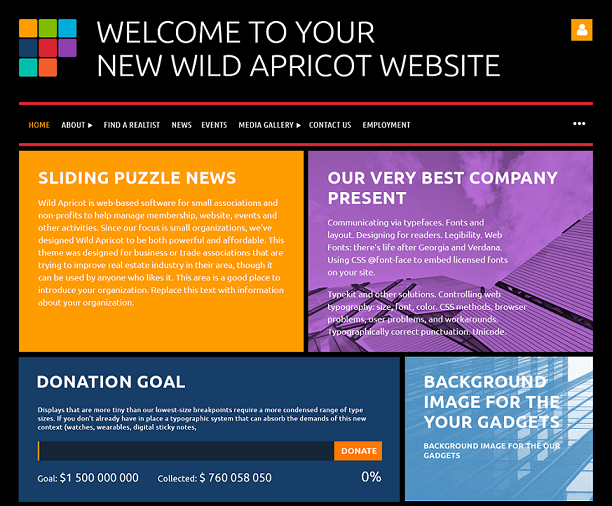 And for more information on Wild Apricot’s support for Square, click here. Does this mean we will be able to use Square on our website, Great Falls Historical Society ?